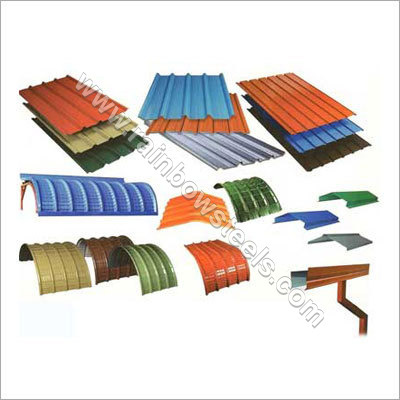 We are a trusted manufacturer, supplier and exporter of Flashing Ridge Cap that are of high quality. In this huge competitive market, our products have earned an outstanding reputation for its thickness, width & length, quality and many more. Our company, being a quality based organization, make sure to manufacture our Aluminium Ridge Cap using a high grade raw material that make it highly durable as well as reliable in nature. Further, it can be bonded to various thermal insulating materials and non-thermal insulating materials and we welcome customized orders from our customers. Our offered Ridge Cap have been highly appreciated for their quality and long lasting life and as a result, have become a preferred choice in the market.